This Guitar's Time Has Come: Les Paul Meets ES Meets Tone! 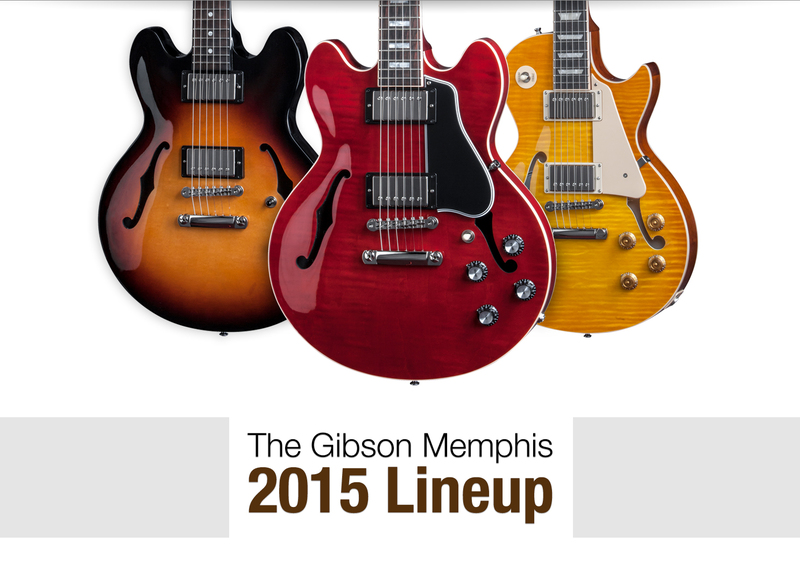 Gibson Memphis created the guitar that journeyed beyond jazz to kick-start rock and roll. Sweet but sassy, these hallowed hollow-body guitars continue to power today’s music with their unique tone, style, and character. The 2015 Model Year follows tradition more faithfully than ever, while enhancing playability with tasteful improvements that elevate the playing experience. These new hollow bodies aren’t just exceptional guitars, but instruments of inspiration. 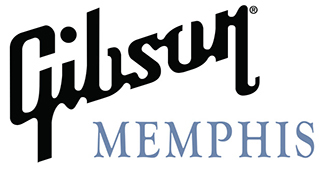 For the Historic models, Gibson Memphis has carefully analyzed what made certain guitars “magic” and then replicated those qualities—like the vintage-style pots that are now hand-matched to individual pickups, the lightweight centerblocks, and a return to quartered Adirondack spruce for the braces. This same attention to detail carries through to Core model improvements such as lower frets for faster action and better intonation, rolled neck binding for superior feel, more sustain with a more even tonal balance, and a stronger neck transition for greater strength. Bring home history with Gibson Memphis—and create your musical future.